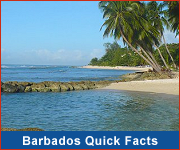 Located in the north-west of Barbados, the parish of St.Peter is home to several historical sites including the town of Speightstown, the magnificent historic home & rum plantation of St. Nicholas Abbey and the interactive Arlington House Museum. As you explore St. Peter you'll discover quaint fishing villages along with many excellent beaches and dive spots. 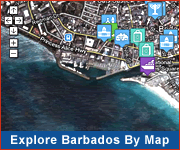 Be sure to visit the Barbados Wildlife Reserve and Grenade Hall Signal Station then pop over to Farley Hill National Park for magnificent gardens, intriguing ruins and spectacular views.